A compact version of the beautiful redbud. 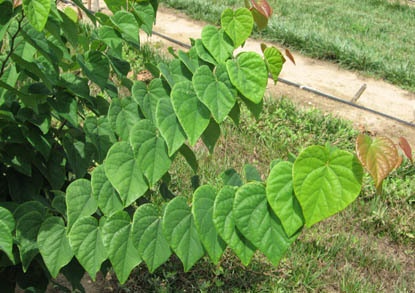 Leaves are smaller than a typical Cercis, flowers are lavendar-pink borne directly on the stems, like the species. IMPROVED NATIVE.